Personal care is a necessary key in overall health care, both mentally and physically. Understanding that our clients want sensitivity and confidentiality allows us to create a personalized in-home custom care plan providing respect and independence for our clients while they remain comfortably in their home. These are merely a list of some of the requirements our clients may need or be thinking about to improve their healthcare. 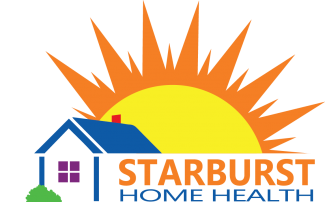 Starburst's goal is to customize our clients personal care plan to create support while maximizing the client’s comfort within the home.